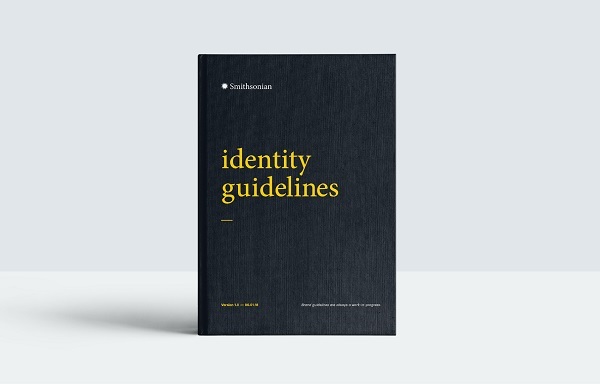 Smithsonian Institution, also known as the “world’s largest museum,” has been given a brand new identity by creative agency Fisk Studio. The refreshed branding includes an updated and responsive logo that aims to provide flexibility for years to come. Unlike the previous iteration that caused “visual tension” as the sun was seen touching the sky and making the logomark difficult to see, this latest graphic has a margin added around the sun, thus allowing it to “shine” more freely and makes the logo more easily recognizable. 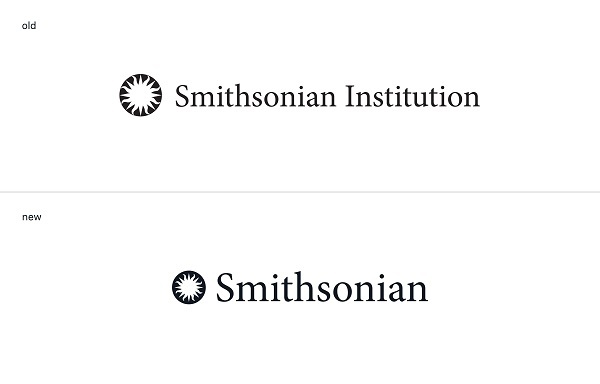 Smithsonian removed the word “institution” for its new symbol after discovering through several studies that logomark recognition was two to three percent better without this term. 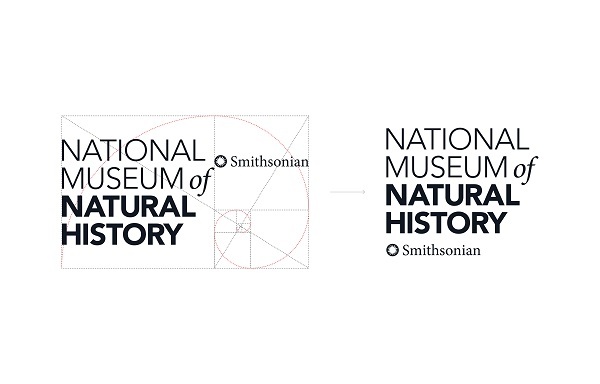 Fisk Studio also developed a visual solution around co-branding to promote Smithsonian across the institutions. The co-branding will marry Smithsonian together with another museum brand to promote cohesion in a minimal way. This can be seen in the visual render comprising the National Museum of Natural History below. The agency has also developed a website, logo.si.edu, for users to learn more about the new Smithsonian brand.